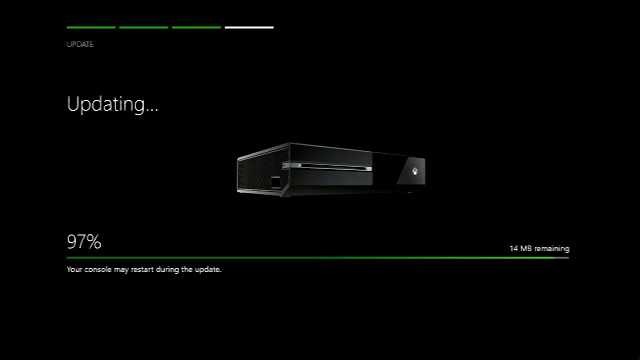 A new Xbox One Preview update rs1_xbox_rel_1610.160923-1900 is now out. New update for Xbox One preview members brings fixes for games, Movie & TV app, and other improvements. To download latest update go to All Settings> System> Console Info & Updates>Update. Check out official changelog below. Games: Resolved an issue which sometimes prevented users from launching digital or disc based games. Movies and TV: Resolved an issue where the Closed Captioning was appearing in the middle of the screen when watching a movie or TV through the Movies and TV app. Store: When using Cortana to search the store for genres. For example, “Hey Cortana, search the Store for Horror”, search results fail to populate. Workaround: Search for genres via text. Notifications: When receiving voice messages from another user, you may not receive a notification.